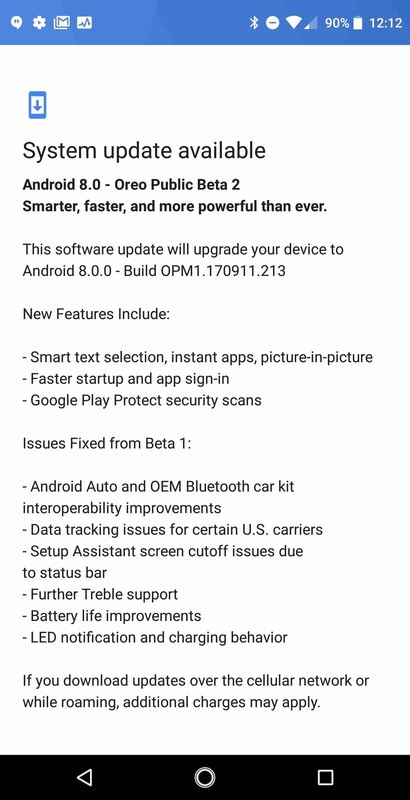 Back in November, Essential opened the Android Oreo Beta Program for all users of their PH-1 flagship. We even wrote up a full guide on how to install the beta, if you're interested. They followed the Oreo beta with a Reddit AMA, where they mentioned the second beta software would arrive very soon. That update has just gone live, so you can grab it right now in a few easy steps. The first iteration of Essential's Oreo software had a few notable bugs, which we covered in depth. Most of the issues pertain to scrolling jitters and UI smoothness, along with a few isolated compatibility problems with Android Auto. There were also a bevy of improvements offered in Android 8.0 that make the Essential Phone a great value at $499. 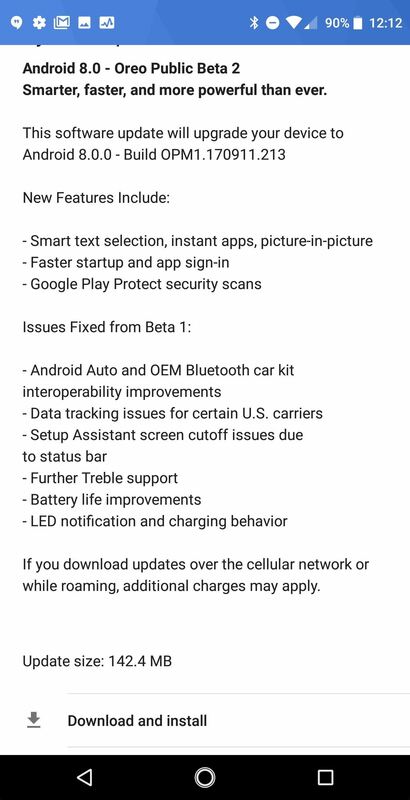 Changelog for the latest Essential Oreo beta. In addition to the new features in Oreo, Essential also pushed out a valuable update to their Camera app on the Play Store. The update to the camera brings improved low-light shots and the all-new Portrait Mode. In the second iteration of the Oreo beta, Essential is bringing Bluetooth stability fixes and improvements to battery life. The Reddit AMA also mentions that the software team is working on a fix for the Android Auto bugs, mostly confined to newer-model Honda and Hyundai vehicles. In order to install the second beta update, you can follow our previous instructions, or wait for the OTA if you are already enrolled in the beta program. We're very impressed with the Essential Phone at this point in the software support cycle. The company has pushed timely security updates and they seem to be on track for a quick release on the stable Oreo build. Let us know in the comments what you think about Essential's software support so far.